SANTA CLARA — Police have arrested a man and a woman Tuesday for aggravated kidnapping in connection with the disappearance of David Corey Heisler who went missing from his Santa Clara home June 27 under suspicious circumstances. Kelley Marie Perry, the mother of David Heisler’s daughter, and Francis Lee McCard, both of Washington City, were booked into the Washington County Purgatory Correctional Facility Tuesday on first-degree felony aggravated kidnapping, first-degree felony aggravated burglary and second-degree felony theft of a motor vehicle. 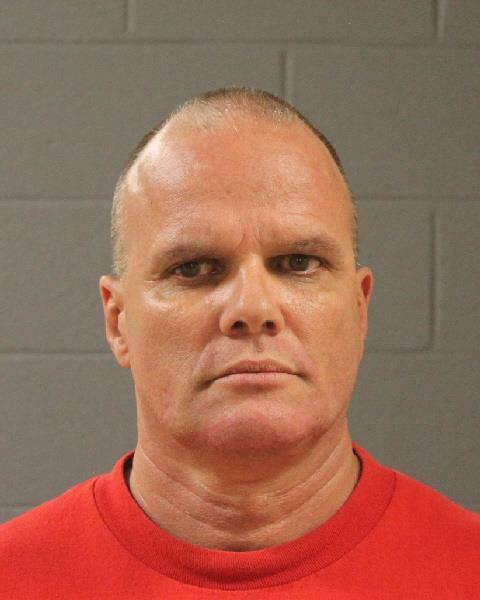 McCard is being held without bail while Perry’s bail for release pending trial stands at $100,000 cash-only, Santa Clara-Ivins Police Officer Chad Holt said. David Heisler’s vehicle was found July 1 abandoned in Beaver Dam, Arizona, Holt said. 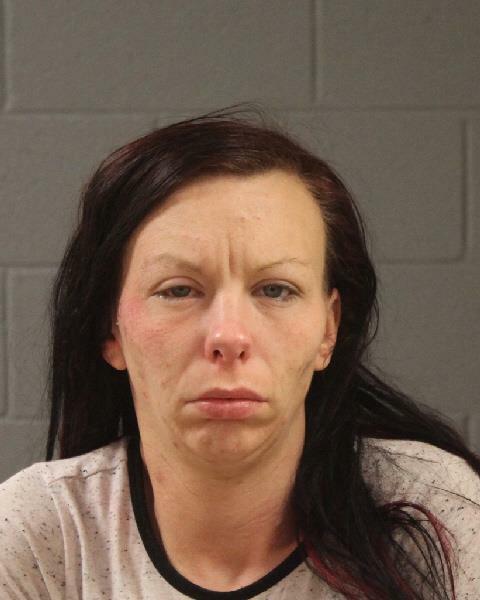 The vehicle was processed for evidence by the Santa Clara-Ivins Police Department and the Utah State Crime Lab. Although the vehicle was found and arrests have been made, David Heisler remains missing, his step-mother, Debbie Heisler, confirmed late Tuesday night. At the time of his disappearance, David Heisler and his daughter were living with his step-mother and father, Kenneth Heisler, in a neighborhood off Lava Flow Drive. David Heisler had just been awarded sole custody of his daughter on June 13 after years of related legal proceedings. Perry had taken to social media to express her outrage and discontent with the custody situation. According to her Facebook page, Perry set up multiple GoFundMe pages asking the public for help in paying for legal representation to obtain custody of her daughter. The investigation into David Heisler’s disappearance is still ongoing, Holt said. The Federal Bureau of Investigation, Mojave County Sheriff’s Office and Bureau of Land Management are assisting in the investigation. “This is still under investigation, but David is still missing and we still need to bring him home,” a heartbroken Debbie Heisler said of her step-son late Tuesday night. Since his disappearance, according to Utah Court documents, Kenneth and Debbie Heisler filed for custody of David Heisler’s daughter on June 30. This area just doesn’t seem to run out of creepy looking people capable of doing serious criminal acts. Hope they find David alive somewhere. Yeah we’s a gotta way two many creepeze round here. that’s two bad we’s a gotta them creepers creepin round. …dang Tweekers !! From what the father said, I cant help but think that this is going to turn into a murder charge. This is just awful. I hope they show remorse and confess to where he is. Ladybug. .yep ! I be a thinkin yous is about right ! mom looks like a meth addict, and Fracis kinda got them cold killer eyes, yes? So glad those evil-looking people are locked away. If she did this, the mother should never be allowed access to that child again. While I don’t know David, or his family, my thoughts and prayers are with them. I DO know that even though things have been hard with a breakup and custody issues, that Kellie has been proactive in trying to find David, if only for the sake of their daughter. She would never want her to hurt this badly!I pray that she really didn’t have anything to do with his disappearance as she has adamantly expressed. Do you know her personal???? Cuz she sure knowknow how to put on a good face. She isn’t innocent and admitted to it. 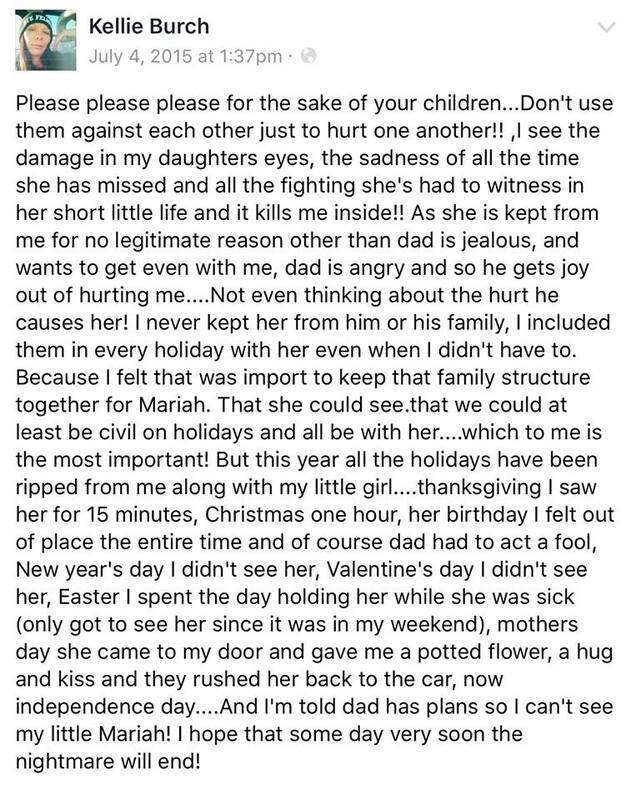 She doeanr care about that little girl or she wouldn’t have even thought about doing this….. Do you know what she did to her oldest daughter??? She is where she belongs, hope she stays there!! I agree, she’s where she belongs! She doesn’t deserve to breathe the same air as we do! What did she do to her older daughter? Or, maybe I don’t want to know! We need to have a talk with that Wal Mart pharmacist. You are taking WAY too many. What is going on with this investigation? The people who took him know EXACTLY where he is?! Why are they not getting the information out of them. The cops should be able to backtrack their travels and friends, etc. I pray they get to the bottom of this soon. It is heartbreaking. Question? Why does the name say Burch but your saying it’s Perry? How someone can just do terrible things to other people…. not accounting for their life and existence and how immense it is. Former or also-known-as name, Debbie. In the suit between her and David Heisler she is named Kelley Marie Burch. David was a really awesome person and father. He loves his daughter more than anything in the world and he only wanted custody to keep his daughter safe. Kelly injured their daughter intentionally when she was like 1 or 2. He was doing what was best for the little one. It goes to show that Kelly really doesn’t care about their daughter because she so easily took her daddy away. It makes me ill to think about. My heart hurts for his family and especially his daughter. Its been in my head so much since I saw David’s picture on Main Street with “Missing” as the headline. I knew immediately that his baby mama had something to do with it. Sickening.